immigrants who settled in Chicago but later lost most of these members when they moved to the suburbs. growth through new member classes and confirmation instruction. 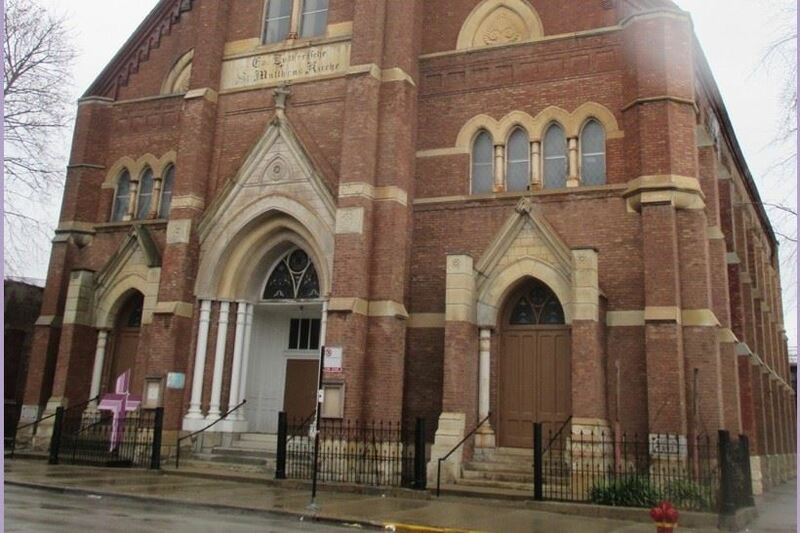 This historic house of worship is listed in the national register of historic places in Illinois. much needed repair in order for church to remain open. A grant from NID LWML will enable St.